Looking for some travel insight? Aren’t we all? Let's cut out the bologna and get to the cheese. We’re talking about the good stuff here. Our Globetrooper How-To Guide offers an assorted directory of travel-themed guides no matter where in the world you may be going. 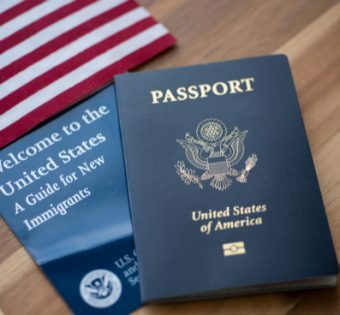 From helpful tips on How To Apply for a US Passport to How To Save Money While Traveling, surely you will learn something new as a Globetrooper and that may just come in handy the next time that you’re off jet-setting!